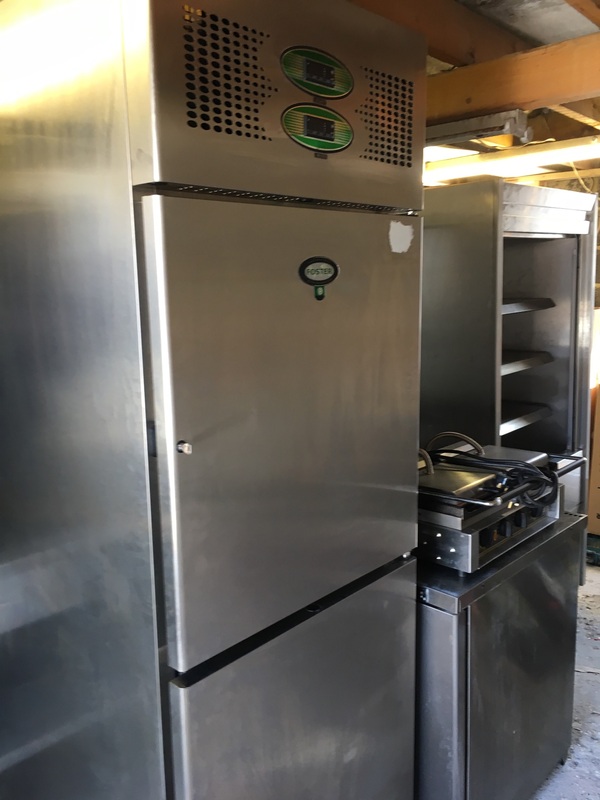 These are items of refrigeration or catering equipment offered for sale by our customers throughout the UK. We charge between 5 and 10 % of the sellers requested minimum price to place a photo of your item with a small description on this site. You can either handle the sale, delivery and installation or collection yourself or for a further 5-10% we will handle the negotiating and logistics for you. As a guide all items below £1,000 selling price our fees are 10% . All items above this price are from 5%. Please ring to discuss. It is your option to quote a price – or you can ask for POA if required. 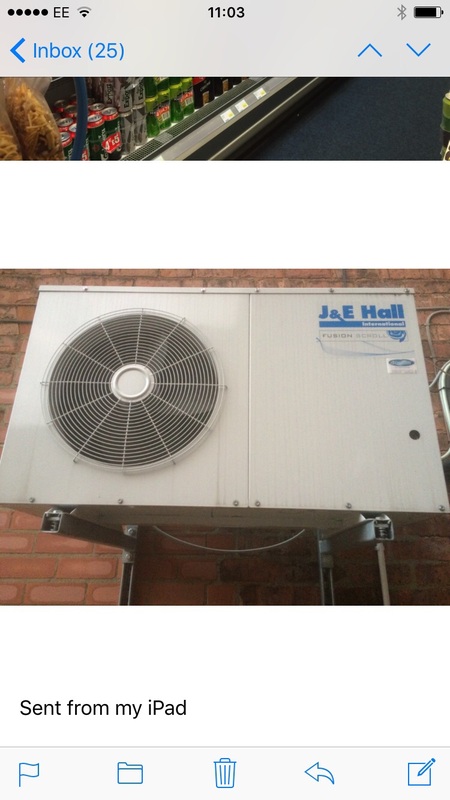 IF YOU DECIDE TO SELL IN THIS WAY PLEASE BE AWARE AREA REFRIGERATION CANNOT CHECK OR SERVICE THE EQUIPMENT – HENCE NO GUARANTEES APPLY. 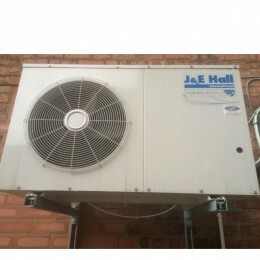 IT MAY BE CHEAPER TO BUY IN THIS WAY HOWEVER YOU HAVE THE WORD OF THE SELLER ONLY AND IT IS THE BUYERS RESPONSIBILITY TO CARRY OUT ALL DUE DILIGENCE IN THEIR PURCHASE, DELIVERY, INSTALLATION AND PAYMENT. 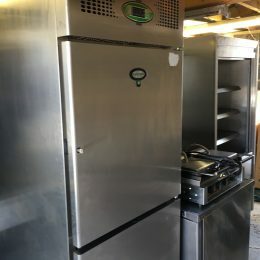 AREA REFRIGERATION RESERVE THE RIGHT TO REVIEW AND REMOVE ITEMS AFTER THREE MONTHS.